Gone are the days when a simple motion-activated burglar alarm was the height of security. The old-fashioned, neighbour-annoying, screaming alarms are pretty antiquated when compared to today's modern wireless systems. To get a feel for what security options are out there for the security-conscious, gadget-loving masses, we gathered a whole host of WiFi home monitors to test, to help us sleep better at night. 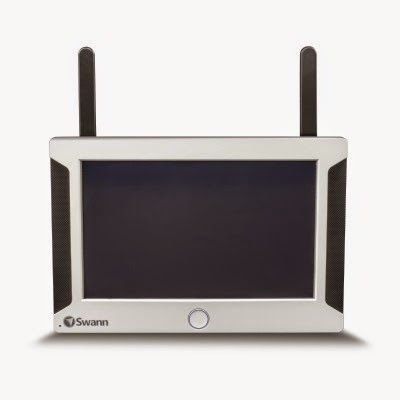 The first of our home security solutions from Swann, the All-in-one SwannSecure is a self-contained kit featuring everything you'll need to install a pretty advanced system in your house. 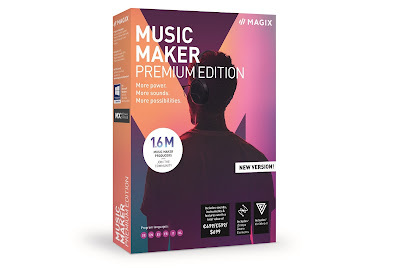 In the box you get a WiFi 720p camera (with all fittings required to install), a wireless handheld display with a seven inch screen and built-in battery, wires and cables, and an 8GB MicroSD card. The system allows you to access the feed from the camera on a phone, tablet and laptop anywhere in the world via the internet - as you might expect. But because of the included tablet-like device, you can also have instant access to the feed (as well as the feed from up to three other cameras on the same network) without a connection to the internet. The display also makes a great central gadget for monitoring the status of the cameras and making easy changes. Installing was extremely simple thanks to the included Quick-Start documentation and the display device's set-up mode. Once running, we found the camera to be reasonably good, but some people might immediately notice the 720p (as opposed to the now fairly standard 1080p). Having said that, the feed was very fast over the net, and we noticed a delay of only 8-10 seconds. An excellent system for those who want everything they could possibly need in one box and who might not want to use a Smartphone to access their system. 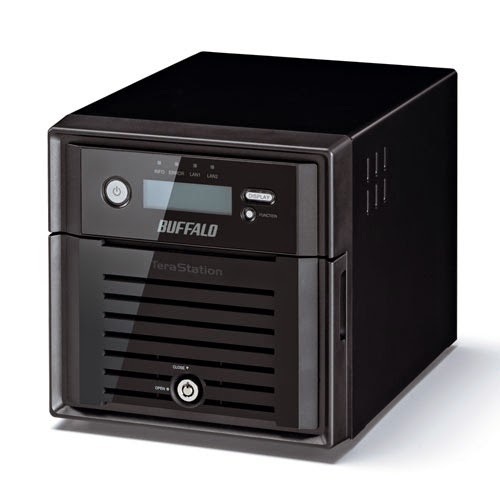 TeraStation is well served with two 1TB hard drives installed as standard. The security of those drives has been given top priority thanks to a lockable front and a body that can be secured to a wall, floor or desktop. 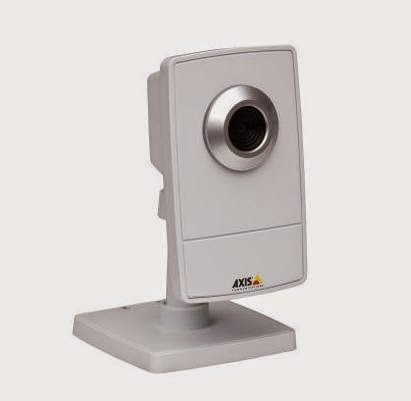 In use (thanks to an Axis camera we were sent along with it - normally sold separately) the system is extremely automated and video is captured and recorded at a high rate of play. It may be overkill for the average user who just wants to keep an eye on their hallway while on holiday, but for larger homes and business this is perfect. Look, a one-word title for a security system; pretty rare. But Piper is pretty rare as home cameras go, as it isn't just a camera. 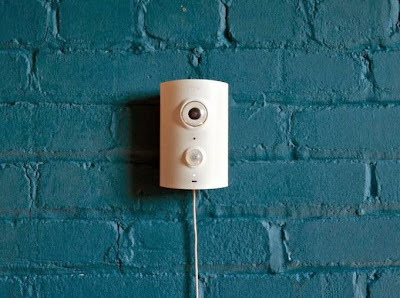 An entire security system in one neat package, Piper monitors not only what it can see, but also what it can sense by way of connected devices. It can link into your home automation system to control lights and power via the smartphone app, but also trigger alarms when doors and windows are opened thanks to additional Z-Wave magnetic sensors. The fisheye lens on Piper is the widest and most detailed of any security camera we've tested, allowing you to really zoom in on one particular area of the image. This is great for monitoring several areas at once - as long as you have a good position to pop Piper into (and thankfully it can be wall-mounted as well as stood on a surface). 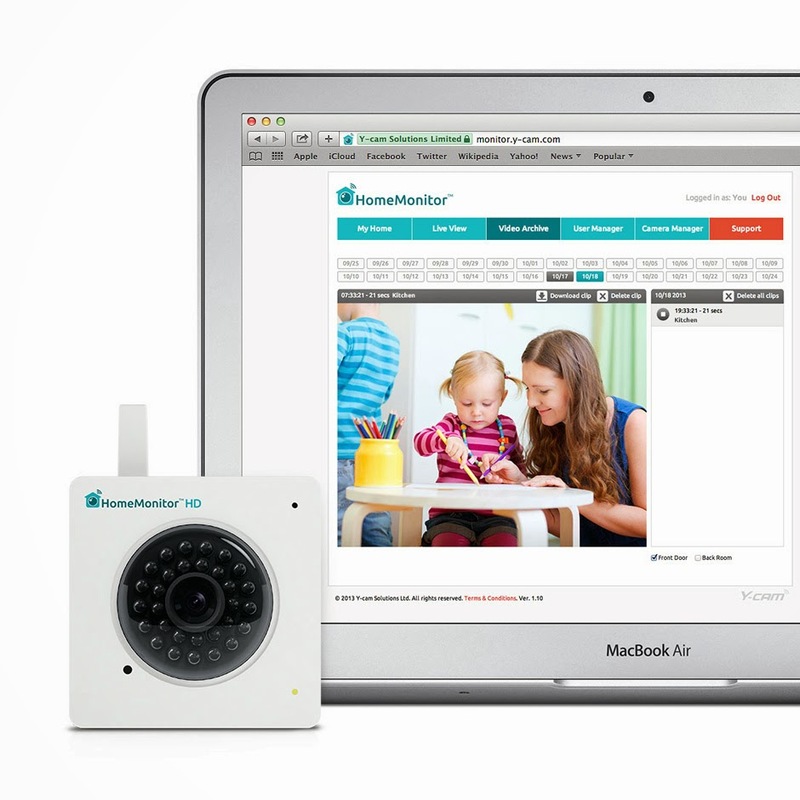 There is a two-way audio option, so great for use as a baby monitor (or for telling burglars to "eff-off"), a thermometer for checking room environments, and also a pretty sensitive and programmable motion detector. Needless to say we loved Piper, and not just because of the bundled capabilities. Setting this thing up is a complete breeze as there are no base stations to worry about, and connecting it to the WiFi router was easier than any other device we've reviewed here. 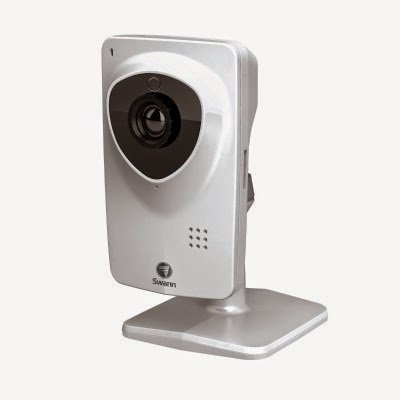 The most simple of all the systems we've tested, this offering from Swann is just a lone camera with included wires and instructions. 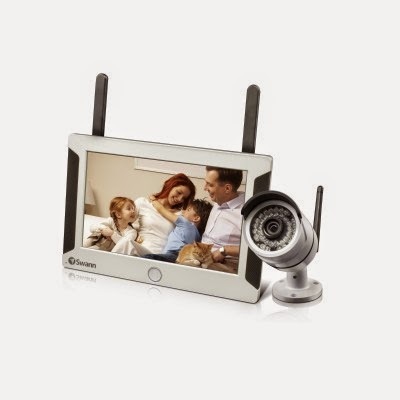 It runs similarly to the camera included in the All-in-one system reviewed above, but with the added of benefit of being even easier to set up. Controlled and monitored via Swann's rather impressive mobile app, this camera is great for monitoring a single vista or room and the night vision will reach up to 10 metres. We actually incorporated ours into the All-in-one system and it worked just as well on that than on a phone. Indoors only, this is a good solid option for peace of mind room coverage. This is the third camera we've reviewed from Y-Cam, makers of the HomeMonitor systems and cameras, and we have to say it seems to be their best yet. As you might've guessed, this compact indoors camera captures images in HD and offers an 87 degree field of view. The night vision function of this little powerhouse is also pretty impressive, featuring as it does 30 infra-red bulbs and a very accurate light monitor to activate them. The HomeMonitor interface is an absolute breeze, both online and via the phone app. We already had an account set up from previous reviews, but getting one for yourself is free and simple. 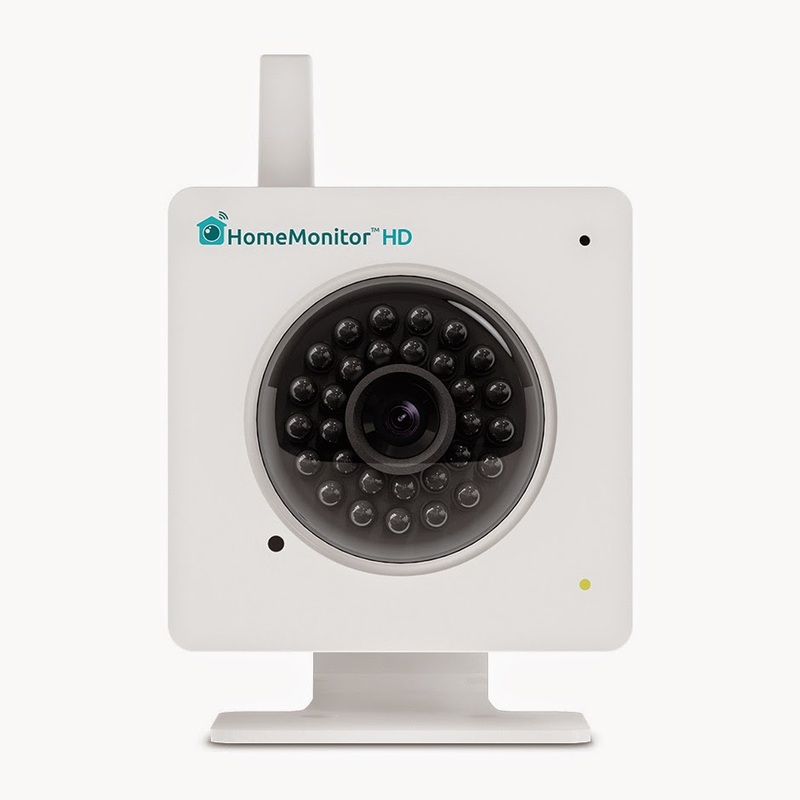 We can certainly attest to the HomeMonitor HD's effectiveness as we actually used this camera while away on holiday, and even overseas we got a clear picture of our (thankfully burglar-free) hallway whenever we needed to see it. Setting the motion detector programme is very easy as well, with the app and website appearing very much like an Outlook calendar. 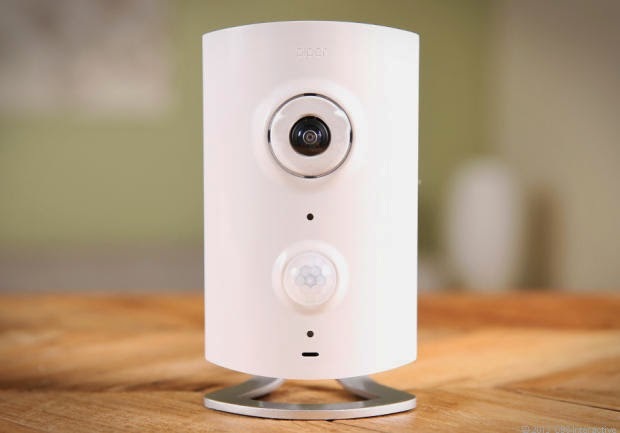 You can fill it in when you need it to work, and it allows you to set where in the camera's field of view you want the motion sensor to work - so the camera won't alert you that there is an intruder just because the tree outside a window is swaying in the breeze.